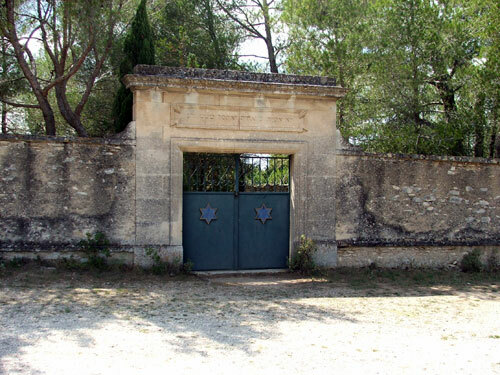 For lovers of history HERE you will find some notes (in French only) on the history of the Jews in Uzès and Provence. This entry was posted in History & Curiosities, The Gard Provençale, Uzès. Bookmark the permalink.